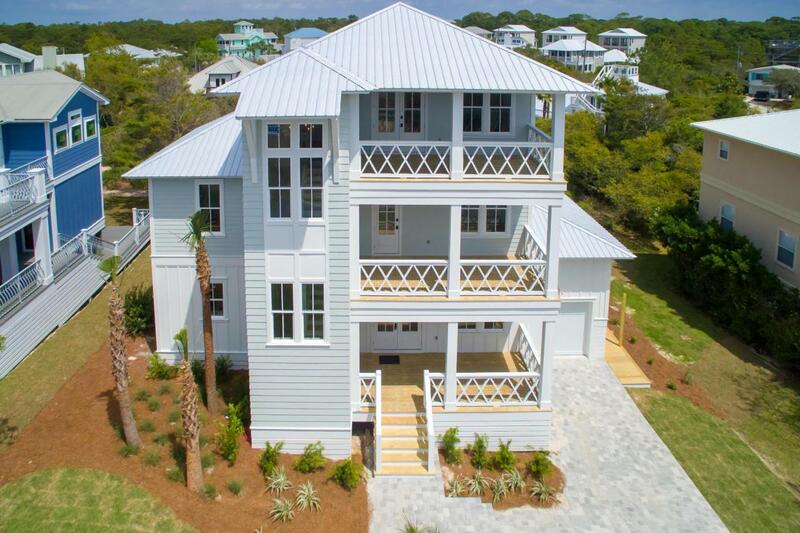 If you have ever dreamed of coastal living, then this is a must-see property. 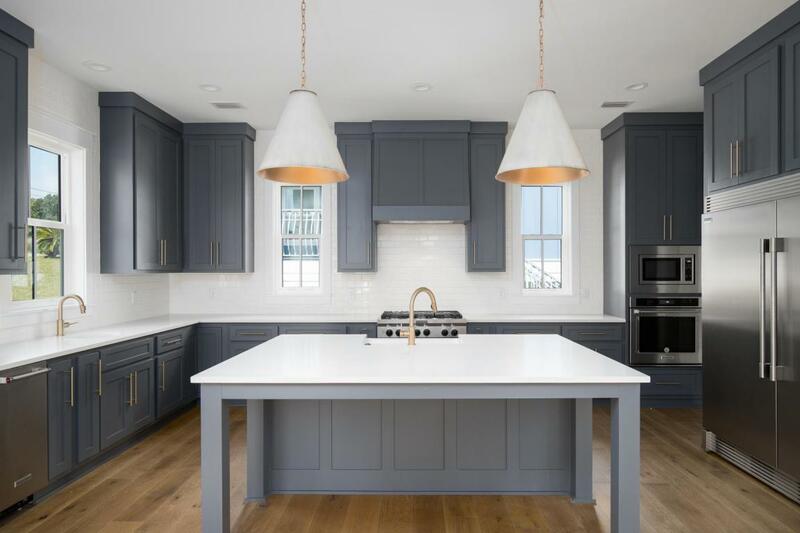 This custom built home by The Carter Building Company offers quality construction matched with form and function like few others. 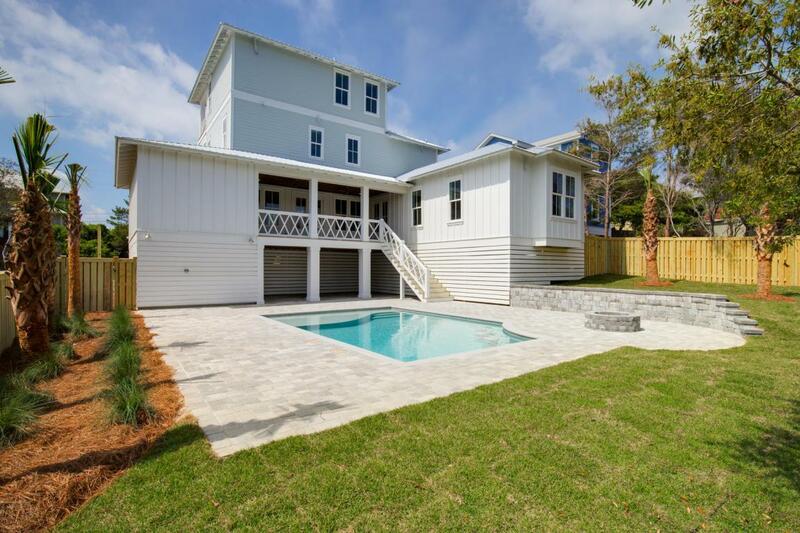 With five bedrooms and six bathrooms, this home will make a perfect rental, vacation or primary residence. The oversized backyard is a private oasis complete with covered deck overlooking a private pool with sun shelf, fire pit and beautiful outdoor entertaining space. With over 800 square feet of covered porches and balconies, you will be amazed at the space and the sweeping views of the Gulf from the upper floors. A gourmet kitchen with island and gas cooktop make a stunning statement as you enter. 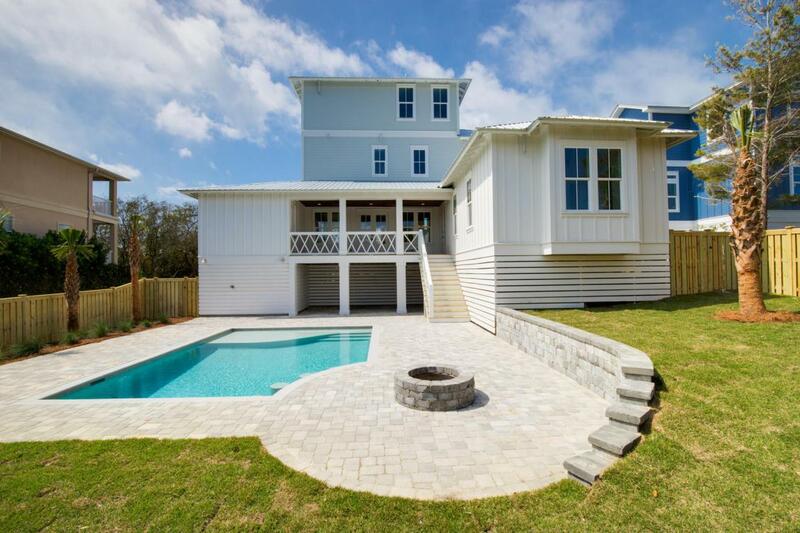 Hardwood flooring, shiplap and tile bathrooms round out a truly remarkable property.